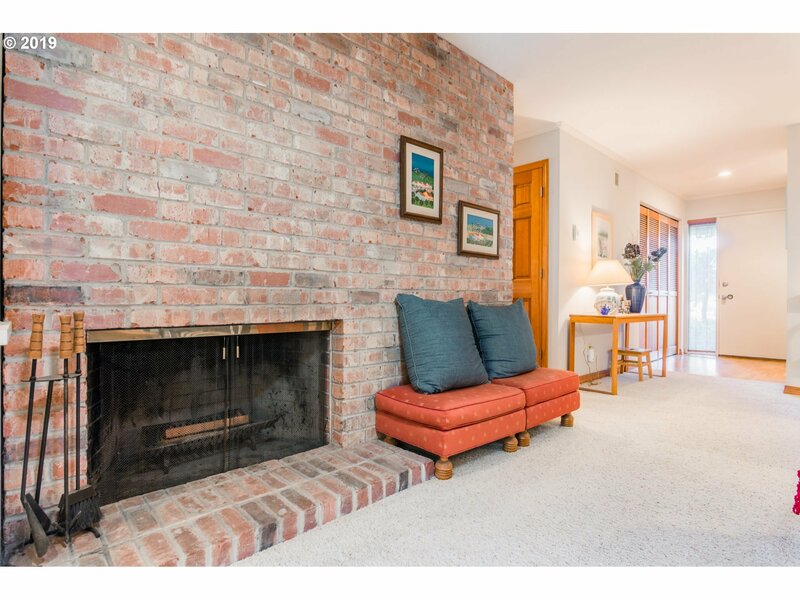 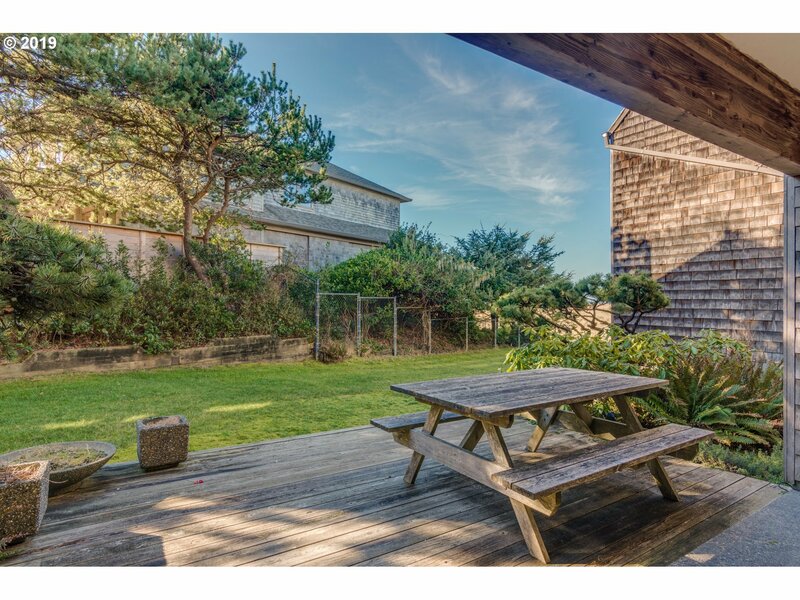 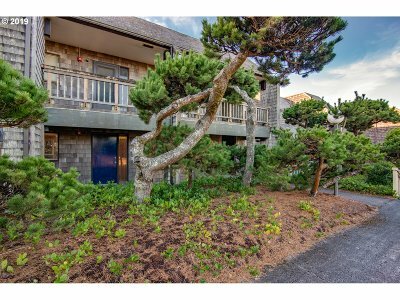 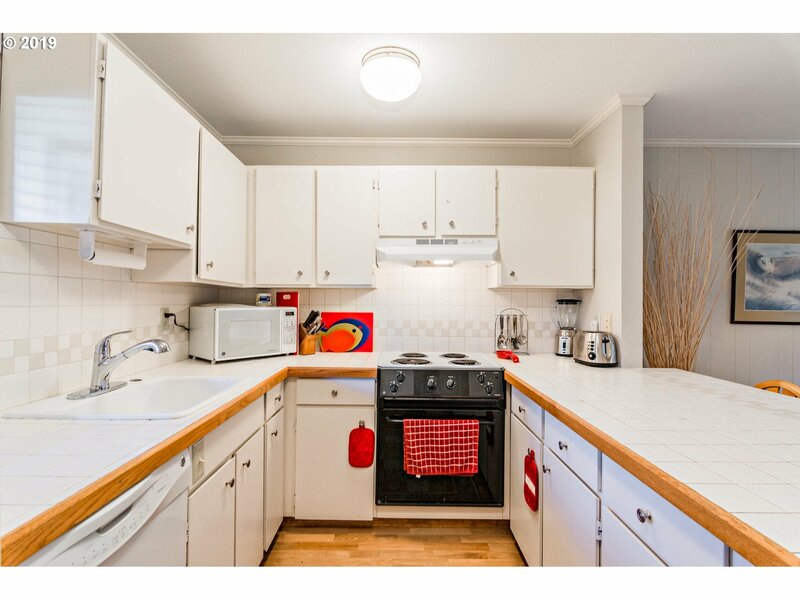 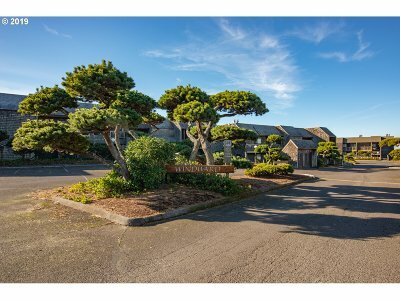 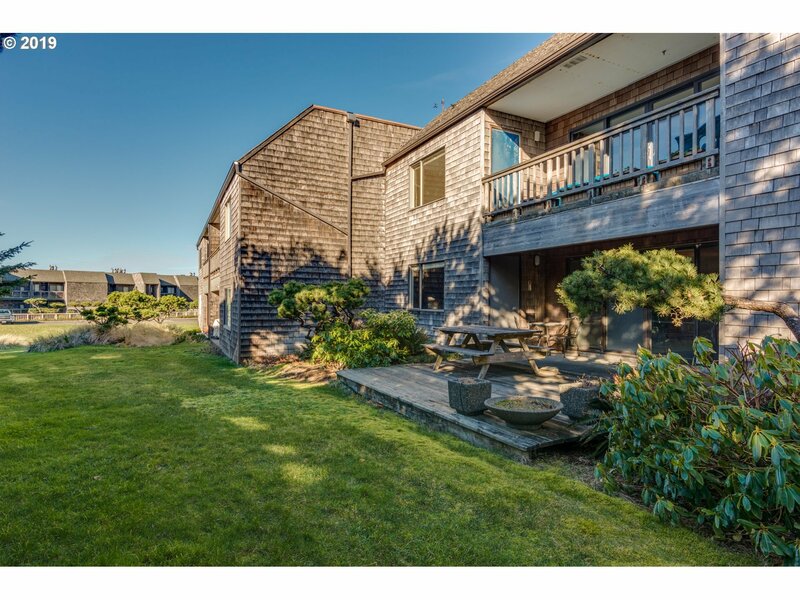 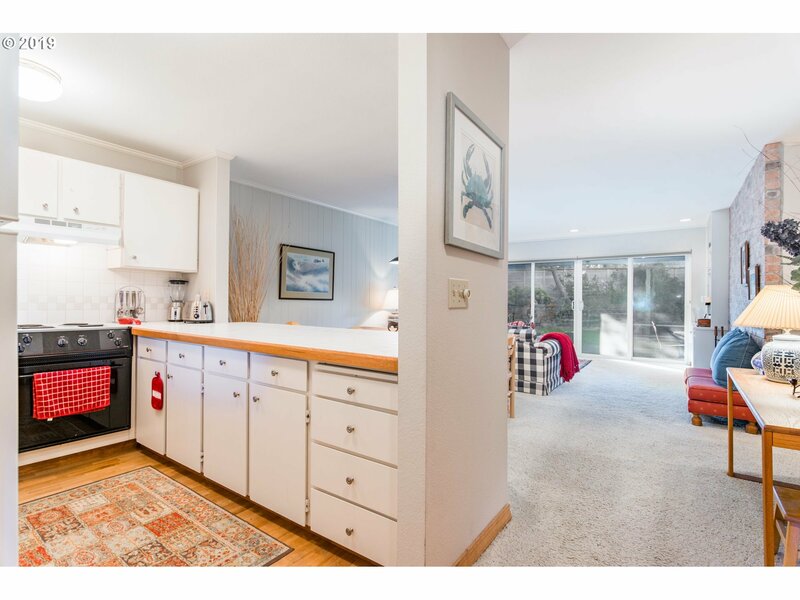 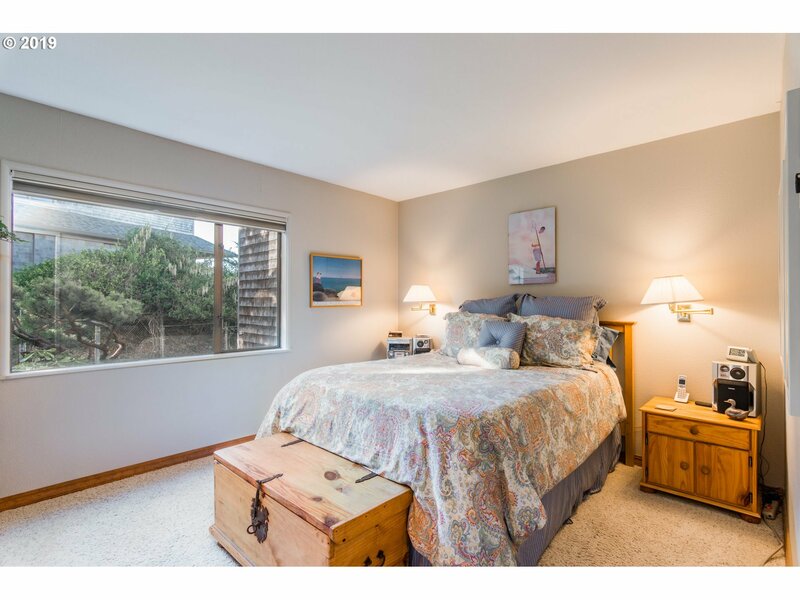 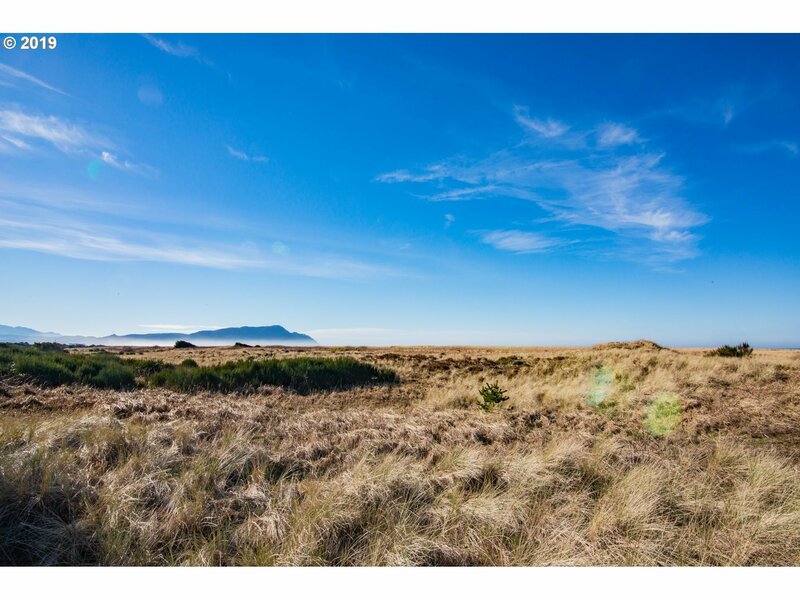 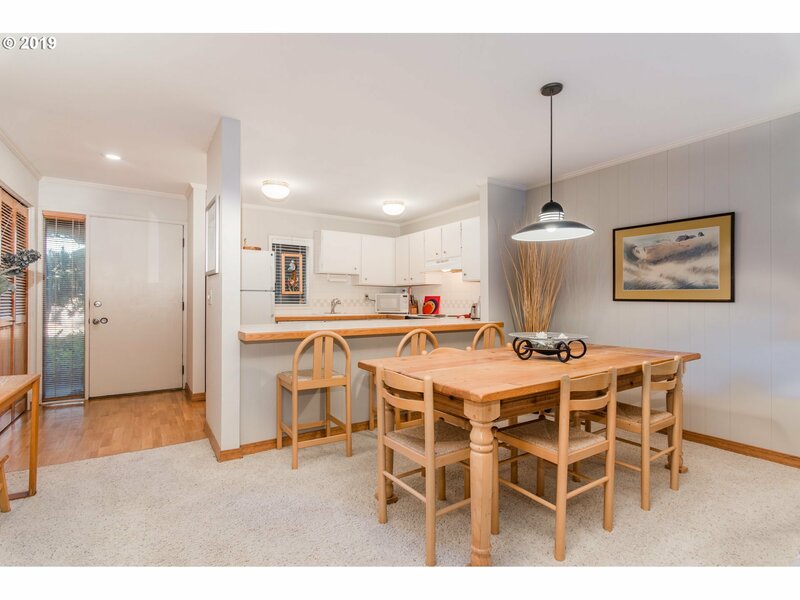 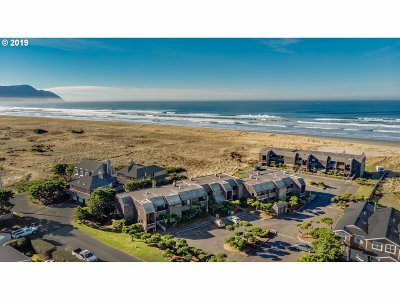 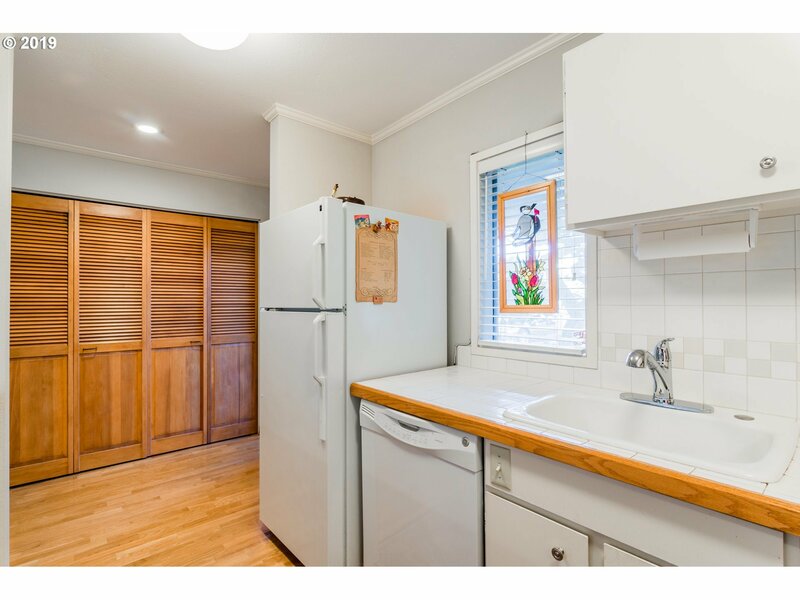 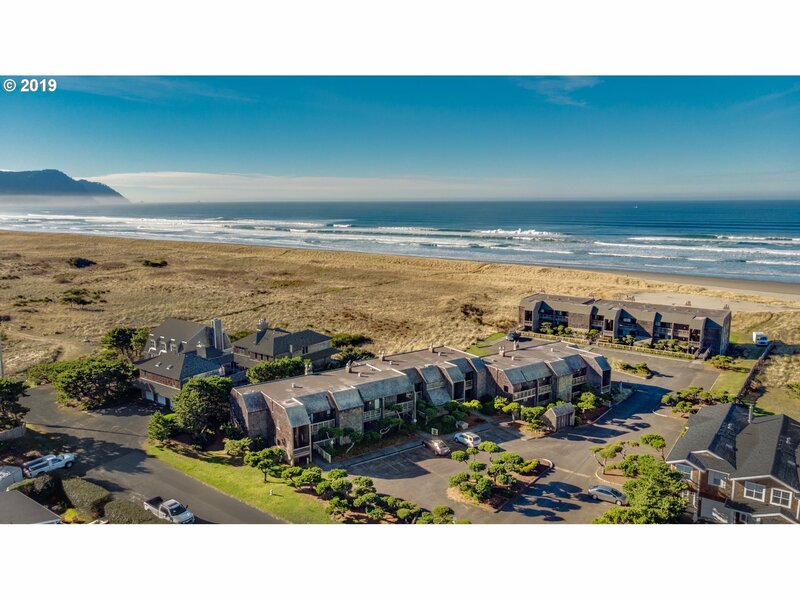 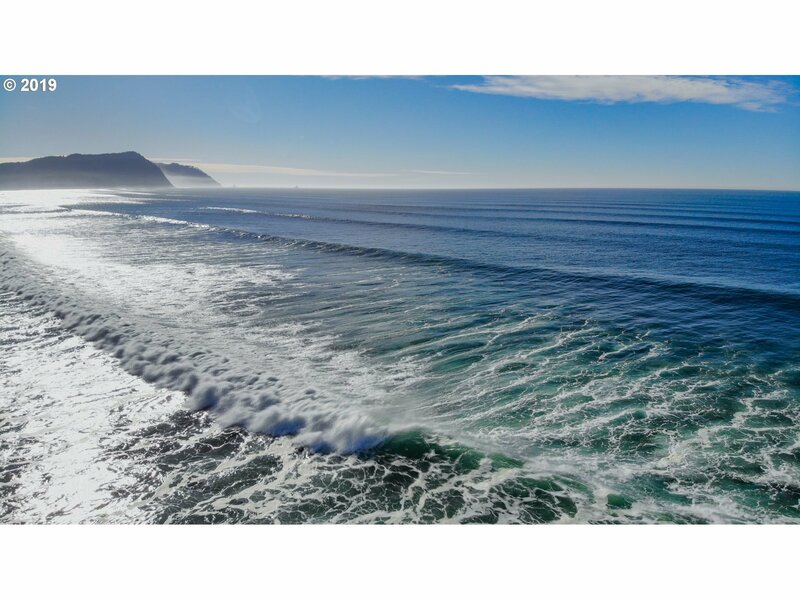 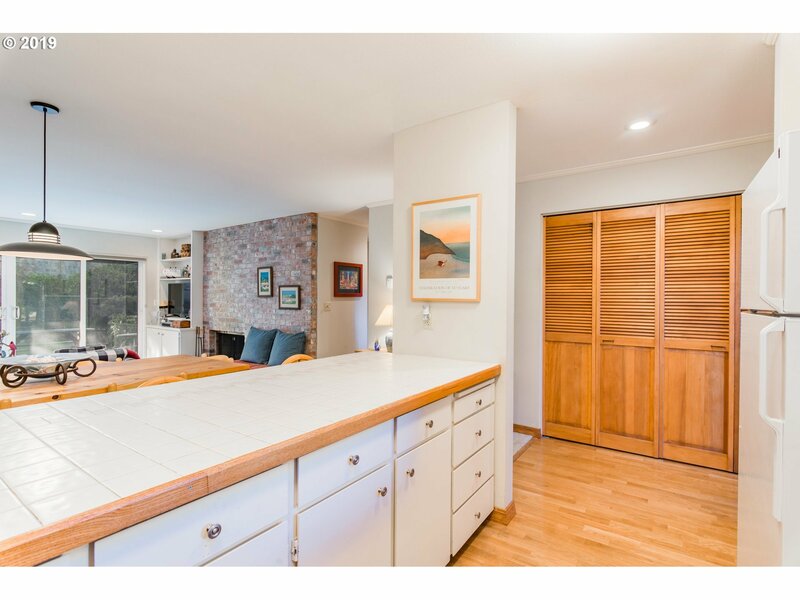 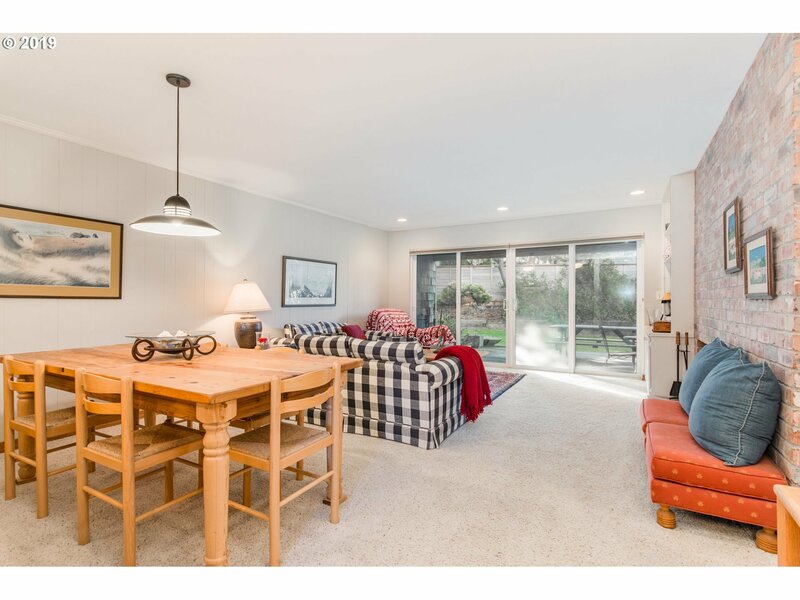 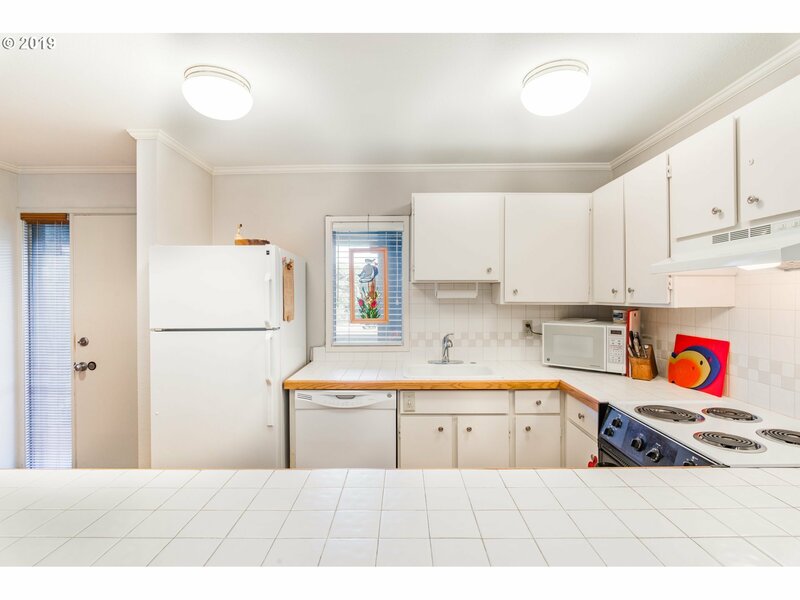 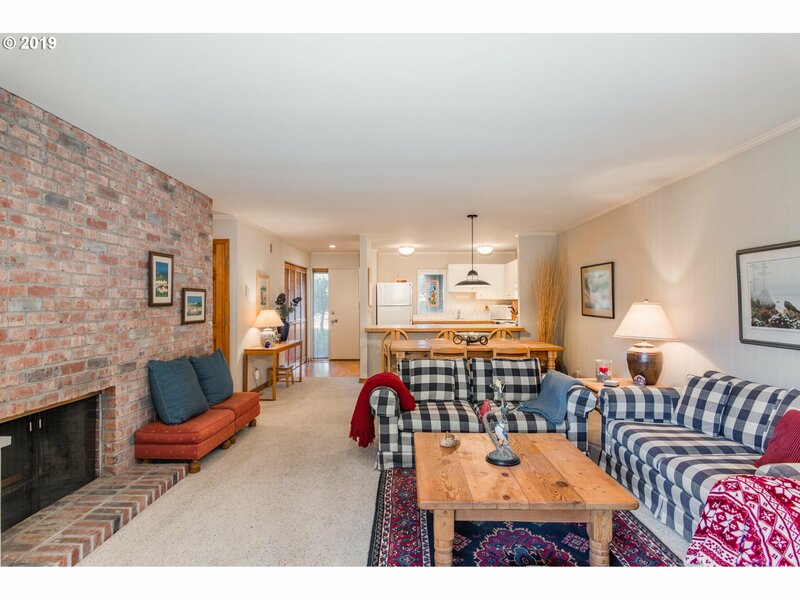 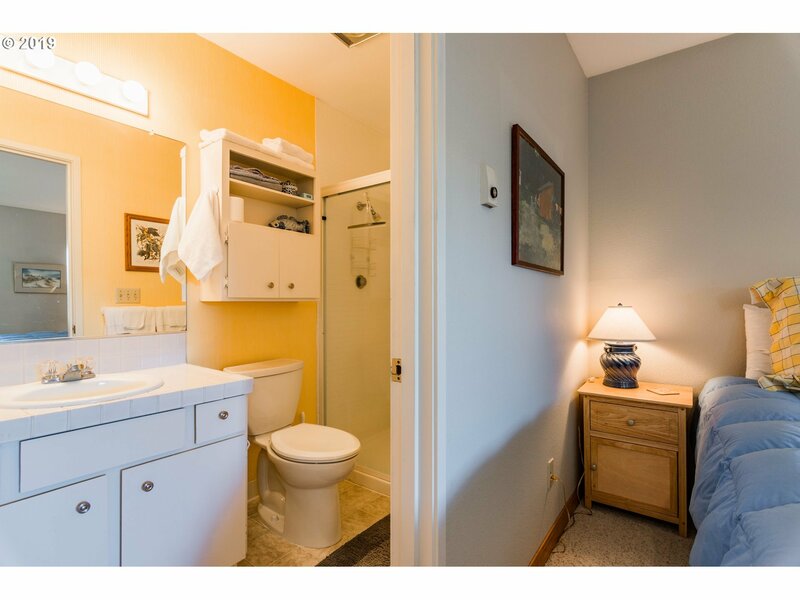 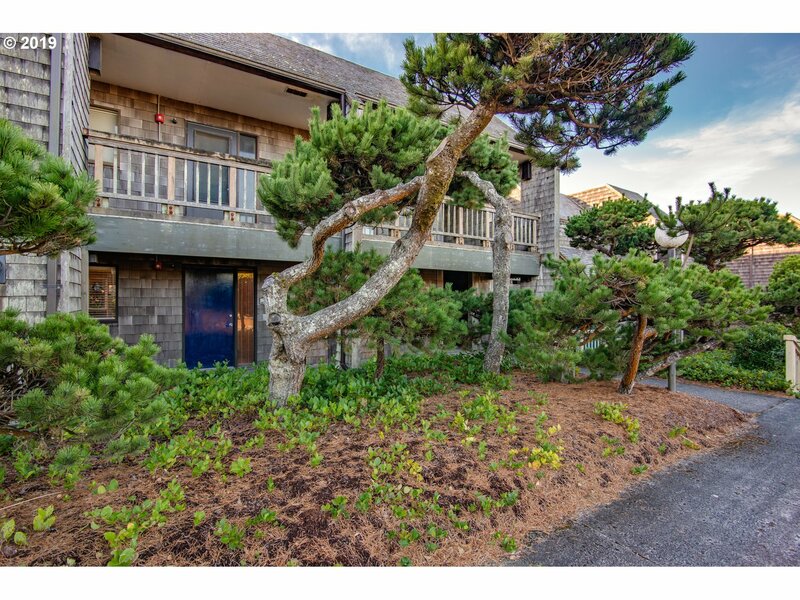 Price improvement and just a block from a beautiful quiet beach in desirable Gearhart! 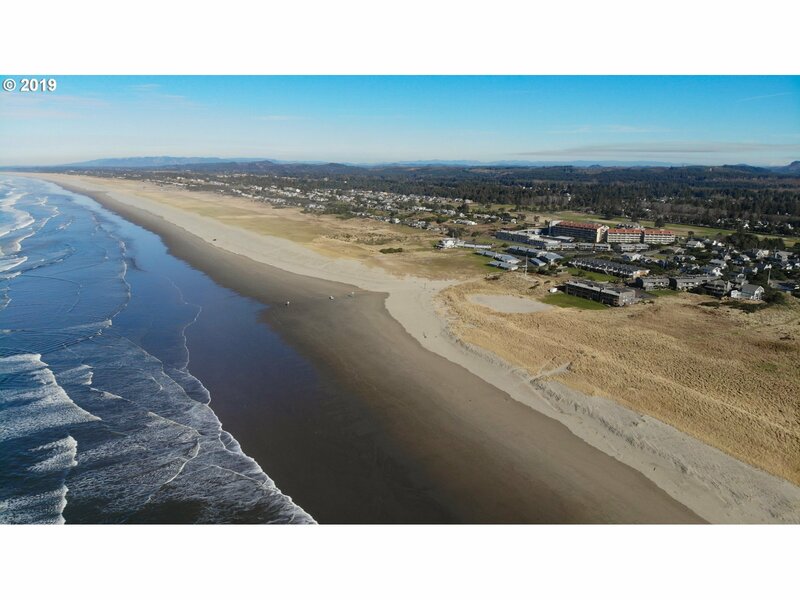 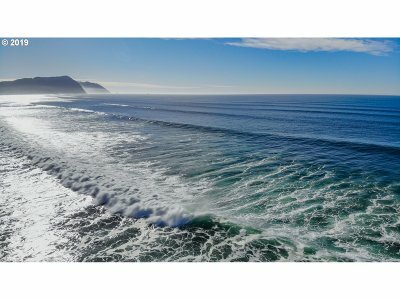 Fall in love with this coastal community and have access to the best of the North Coast from your own piece of Pacific Ocean heaven. 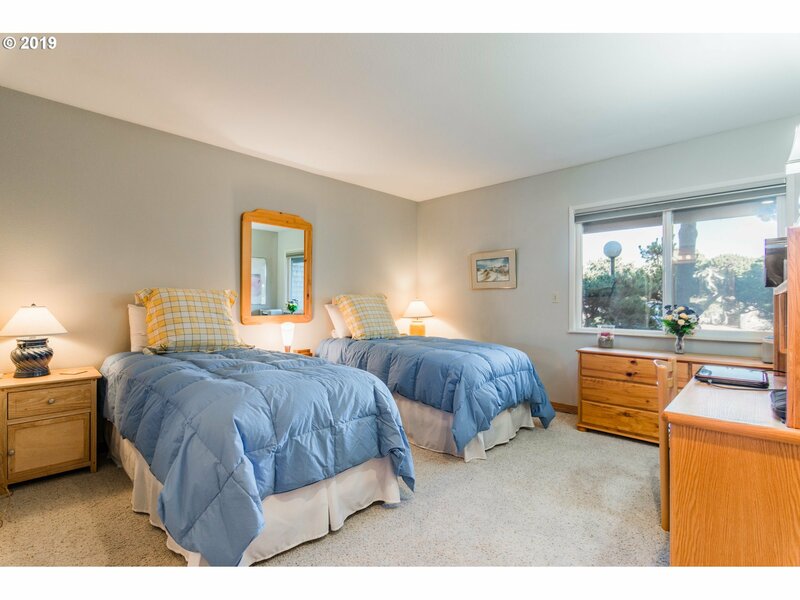 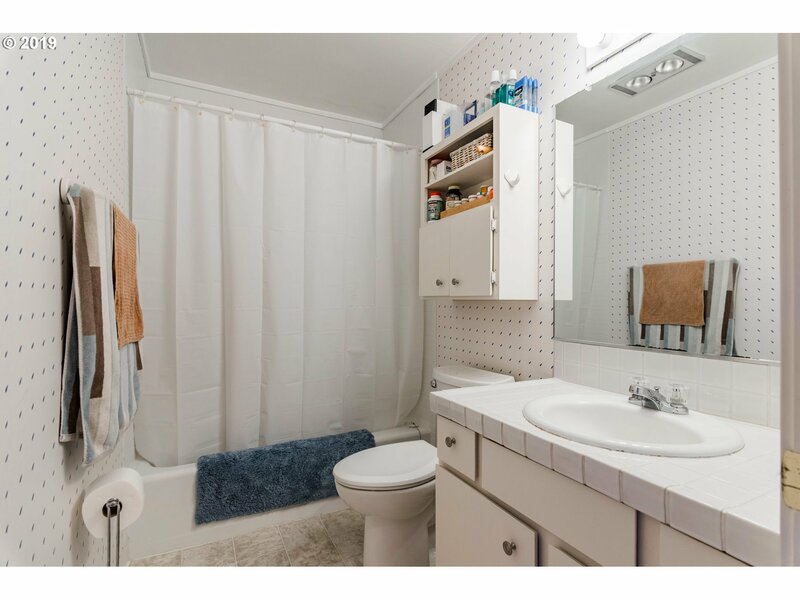 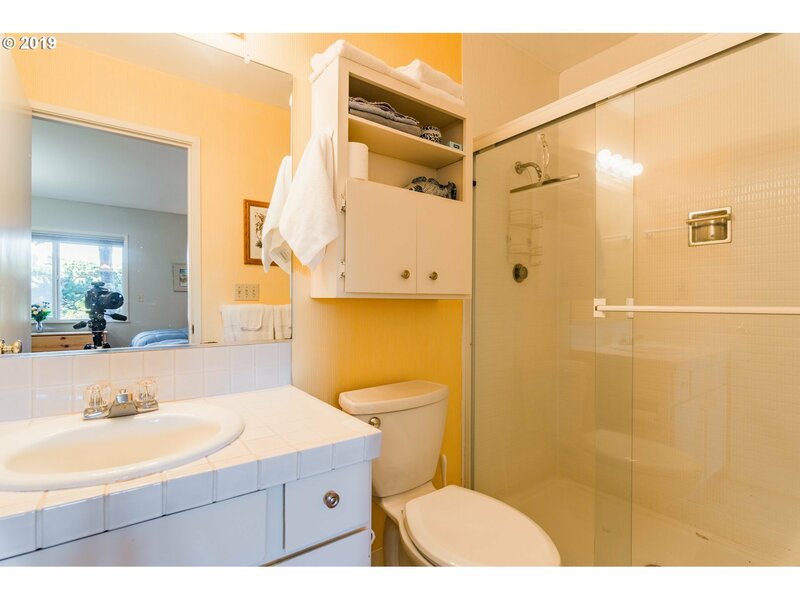 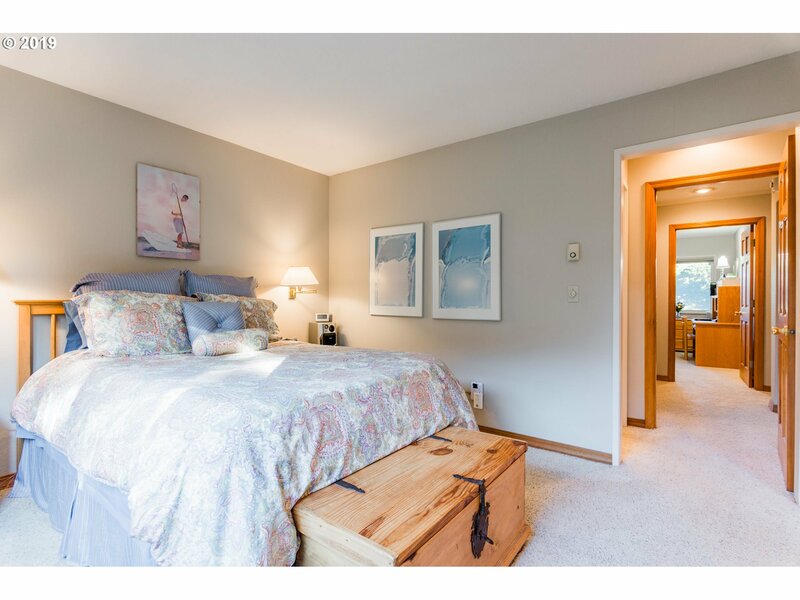 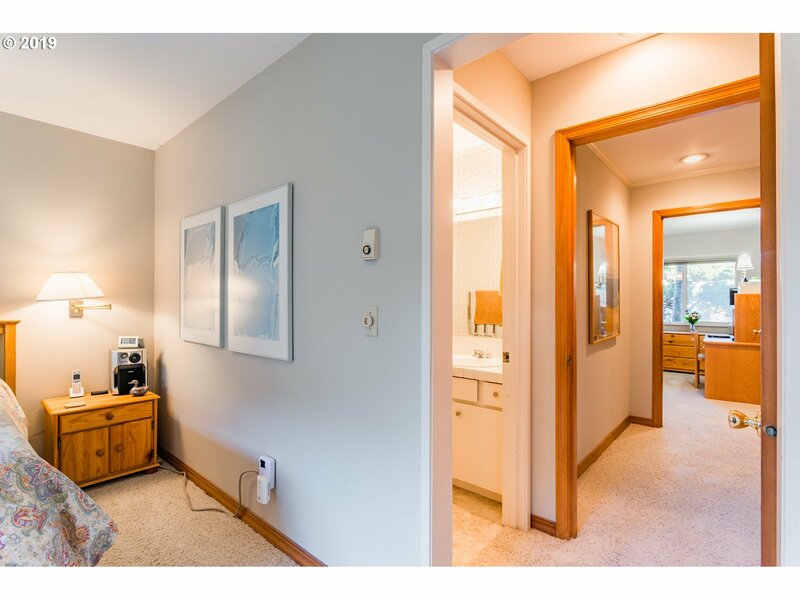 The care and attention to detail really show in this ground floor unit, which is offered partially furnished. 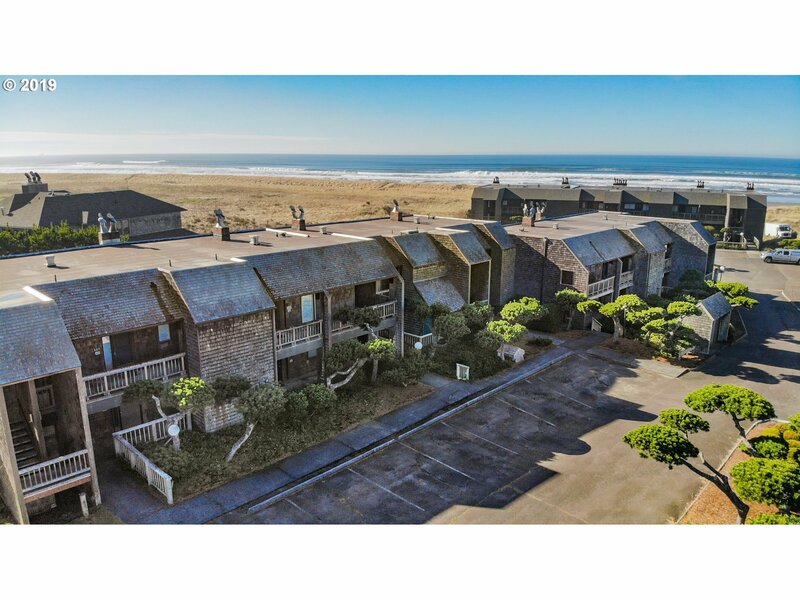 Ideal as your personal beach getaway-Don't miss this one!